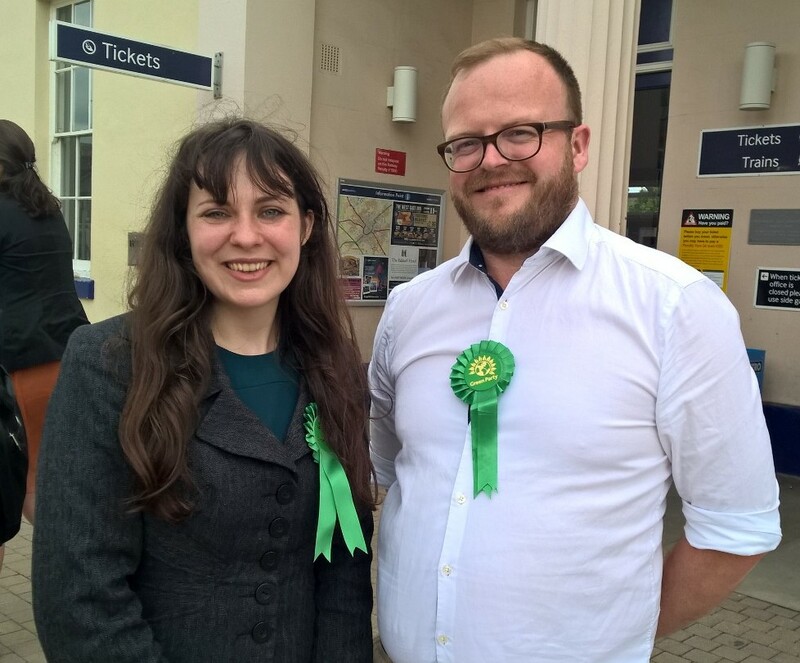 Deputy Leader of the Green Party, Amelia Womack. There will be three hustings events for the General Election in our constituency. Our Green Party candidate, Henry Stanton, will be grateful for your support at these, so do come along if you possibly can. St Mary's Hall, Oxford Street, Whitstable, CT5 1DD (arranged by the East Kent European Movement) - especially focussed on Brexit but also covering other current issues. Doors open at 7pm, with teas and coffees, with the event starting at 7.30pm finishing for 9pm. NB The hustings on 17th May at the University of Kent has been cancelled.